WHAT A LOVELY CAR THIS REALLY IS!! FULL BMW SERVICE HISTORY!!! 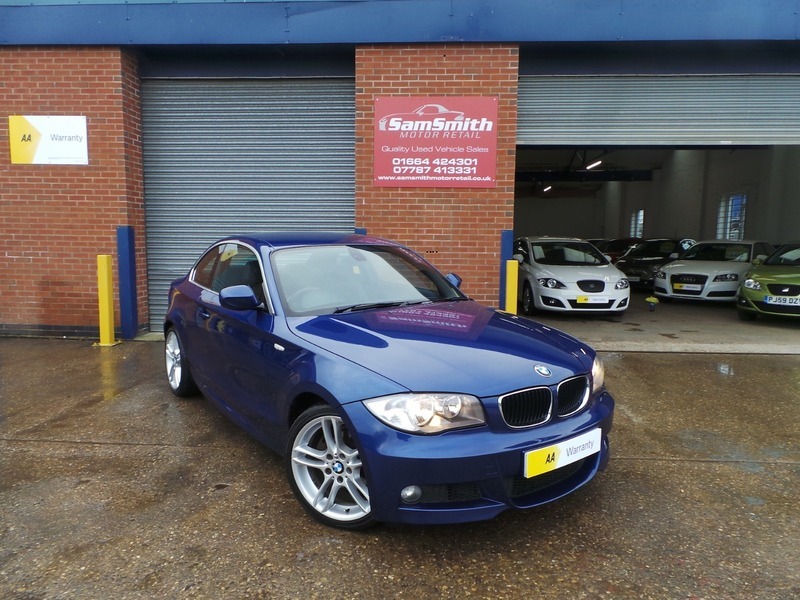 We are proud to offer for sale this beautifully presented BMW 125i! Fantastic 3.0L straight six engine delivers fantastic performance and is effortless to drive thanks to the superb automatic gearbox. Immaculate condition throughout, this car has a Full BMW Service history and just had the benefit of 4 brand new Bridgestone tyres.